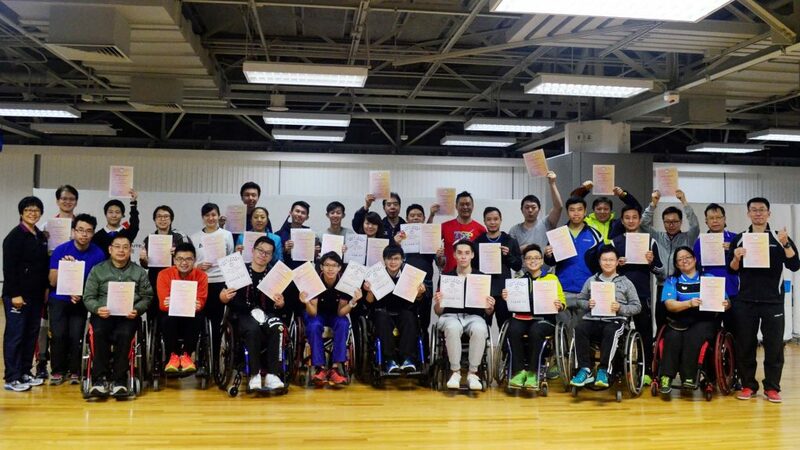 Staged at the Hong Kong Sports Institute, from Wednesday 4th to Wednesday 11th January, an ITTF Para Coach Education Course was the subject on the agenda. 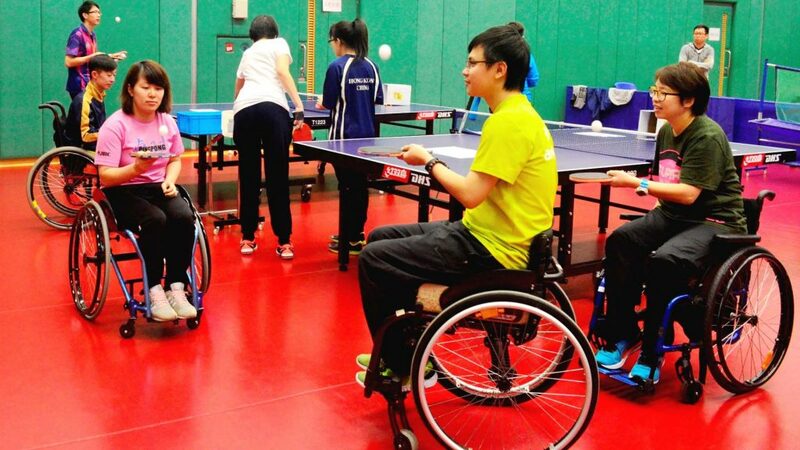 Funded by the International Paralympic Committee and organised under the auspices of the ITTF Development Programme in conjunction with the Asian Table Tennis Union alongside the Hong Kong Table Tennis Association; the initiative was administered locally by the Hong Kong Paralympic Committee and Sports Association for the Physically Disabled. 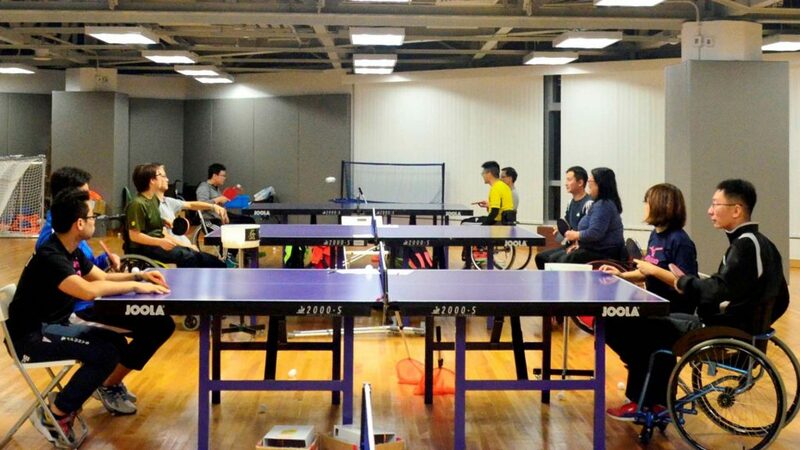 Throughout seven table tennis tables were available in addition to 500 balls, 13 pair of crutches and nine wheelchairs. 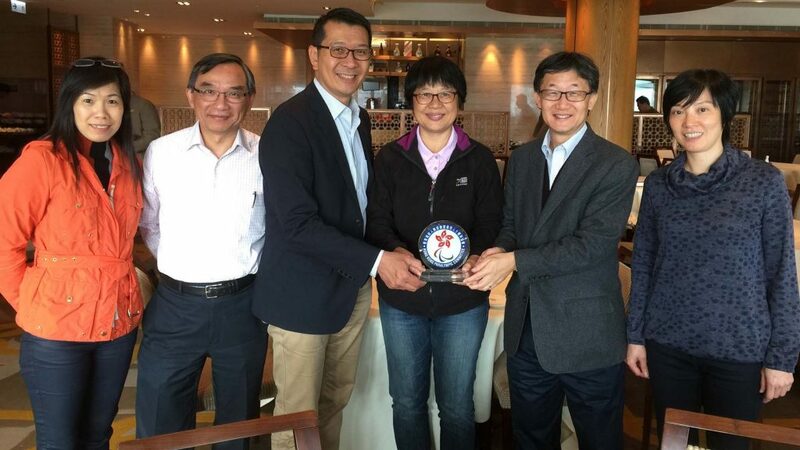 Conducted in Cantonese, the expert on duty for the first such course in Hong Kong was Malaysia’s Christina Chee; a total of 28 coaches attended, 22 men and six women, being from a variety of backgrounds. Many were well versed in the sport of table tennis, whilst others coached in the various districts in Hong Kong or in schools. 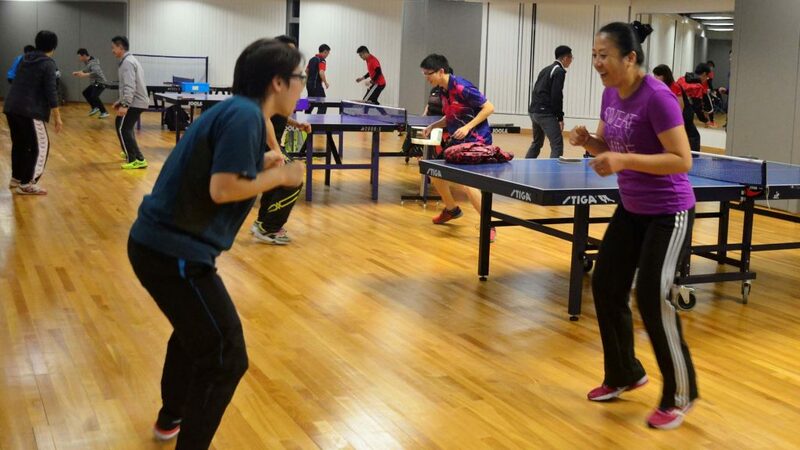 Notable course members included Zhang Jia, eight years’ experience being the National Coach for players from Class 1 to Class 10 and Chan Hui, ten years national coach for Class 11. Class 1 to Class 5 is for wheelchair players, Class 6 to Class 10 for standing players; Class 11 for players with an intellectual disability. Also present was Wong Pui Yi, a Class 5 player, eight times the Hong Kong champion, the 1998 World Champion in Open Women’s Singles, having at the Barcelona 1992 Paralympic Games been the gold medallist in with Fung Yuet Wah in Women’s Team Class 5 at the 1992 Paralympic Games. The one common factor was that all wished to enhance their knowledge and become up-to-date with modern techniques. Notably Silas Chiang, Executive Committee Member of the Hong Kong Paralympic Committee and Sports Association for the Physically Disabled, addressed all concerned on the opening day. Overall, the eight day course comprised 30 hours; six evening sessions of three hours each plus six hours on Saturday and the same on Sunday. The full itinerary involved theory and practical exercises in addition to tournament organisation, as well as appreciating the various rules and regulations which govern Para tournaments. All coaches must now complete 30 hours coaching; a minimum five hours must include athletes with disabilities.